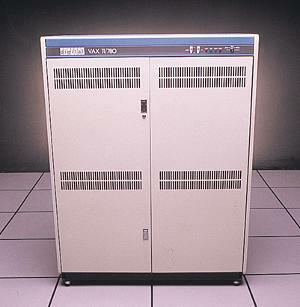 VAX-11 architecture was designed to alleviate the PDP-11's most severe limitation: an address space that was too small for many applications. The Virtual Address eXtension (VAX) increased the address from 16 to 32 bits. The number of general registers also doubled from 8 to 16. The instruction set had both two and three operand formats for many common operations with either a register or memory operand allowable.